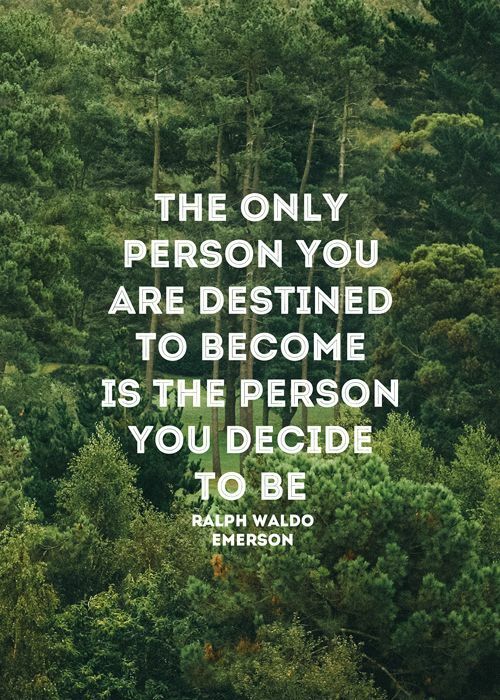 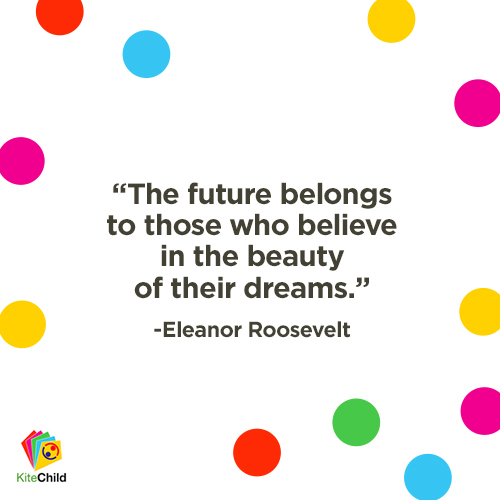 This timeless quote is what’s motivating us this week! 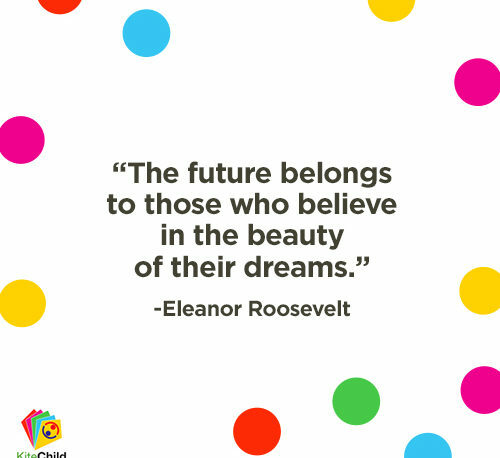 No matter where you are in the world and what’s going on around you, your dreams matter and together we can make this world a better place! 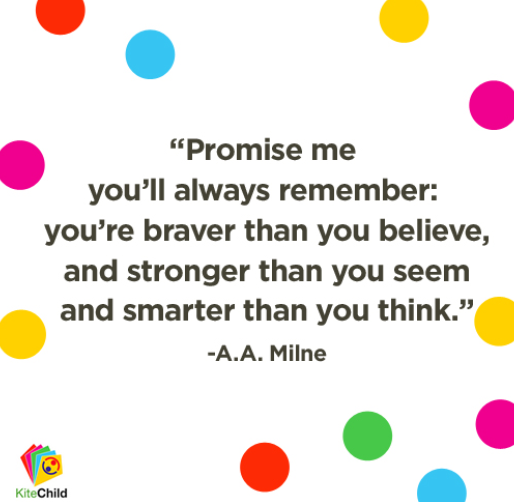 #MotivationalMonday We love this quote from the author of Winnie the Pooh and we hope that every child, everywhere remembers these wise words.